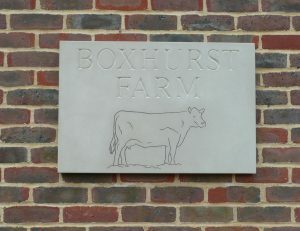 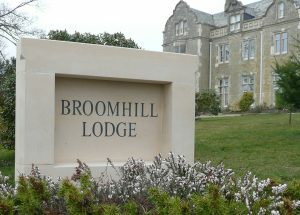 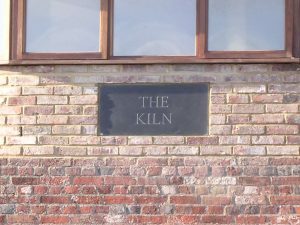 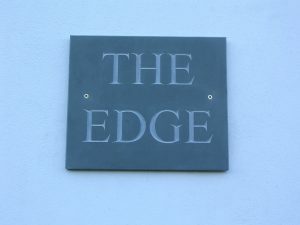 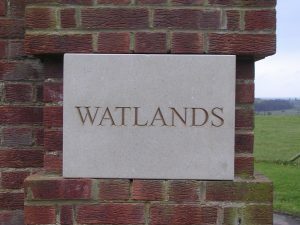 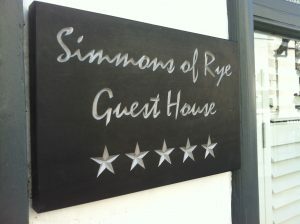 Elliott has created and carved an array of bespoke entrance plaques over the years. 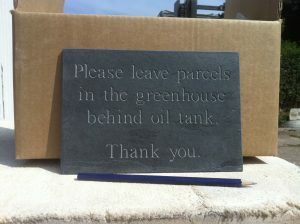 He uses Slate, Yorkstone or carves directly into existing stones. 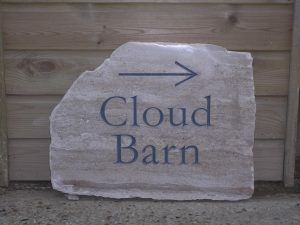 He can carve into boulders of stone outside your house or make a pre-drilled plaque that you can hang on your wall. 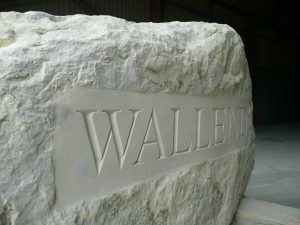 He can carve in any font, with any colour tint. 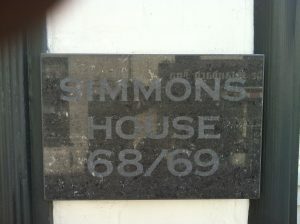 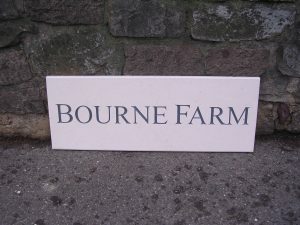 Whether you have a house number or house name, why don’t you treat your home to a new entrance plaque? 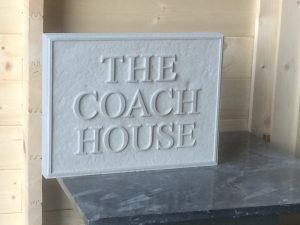 Contact us for price or for more information!